Following his casting as a doctor in "Devilish Happiness", which marks a reunion with actor Choi Jin-hyuk after "Tunnel - Drama", Kim Min-sang lands another role as a healthcare professional, this time including psychology as well. The actor's agency has confirmed his appearance in upcoming romantic comedy "Thirty But Seventeen". Kim Min-sang will be playing Yoo Joong-seon, a physician and psychologist, and the person Gong Woo-jin (Yang Se-jong) opens up to. We already know that Woo-jin's trauma has made him a bit of an oddball recluse, and since it has been going on for 13 years already, Joong-seon will have his hands full with this one. Kim Min-sang has a lot of works coming up following his role as a kooky forensic scientist in "Mystery Queen Season 2". 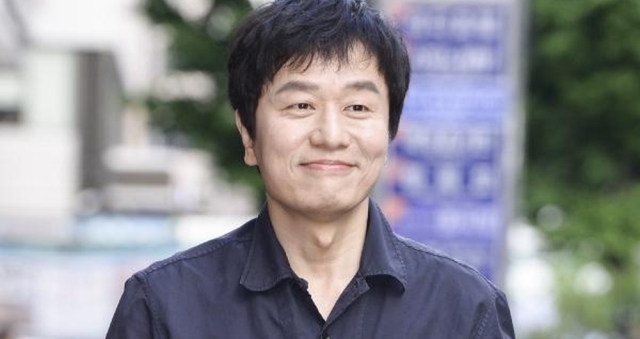 Aside from the two dramas, he is also appearing in films "The Negotiation" and "Default". May he grace all manner of screens and entertain us. "Thirty But Seventeen" premieres on July 23rd at 22:00 KST on MBC. "[Orion's Daily Ramblings] Kim Min-sang Picks Another Doctor Role for "Thirty But Seventeen""